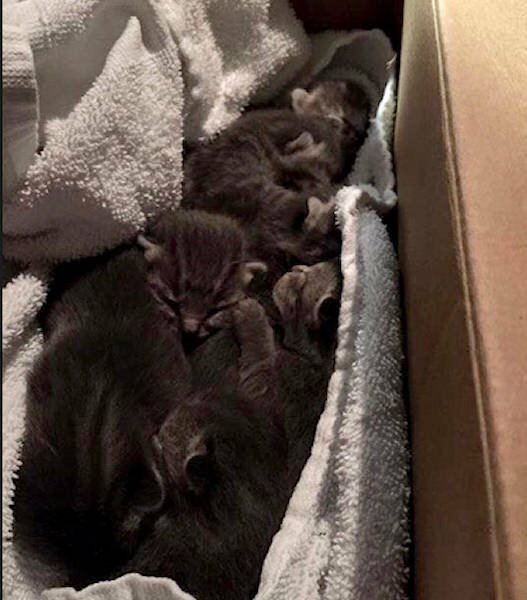 CLINTON TOWNSHIP, New Jersey (WABC) -- Seven little kittens were rescued from a burning building in Clinton Township, New Jersey. 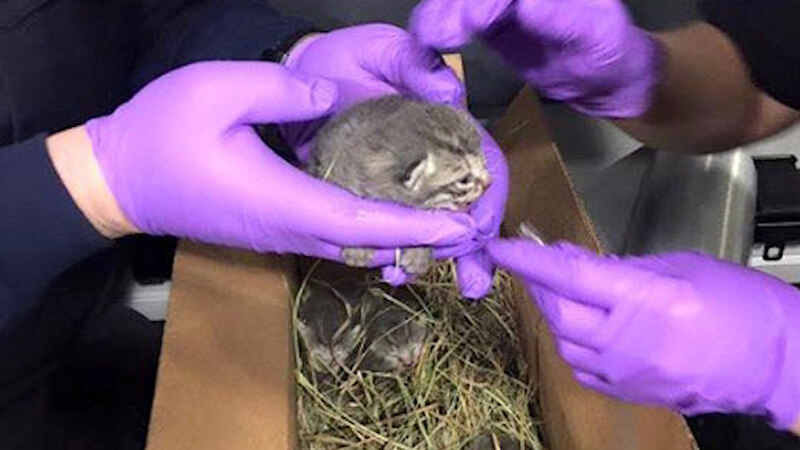 Firefighters from the Annandale Hose Company were conducting a training exercise at the Hunterdon County Emergency Service Training Center not knowing that the kittens were inside. One rotation was just completed inside the building when a member of the Training Facility found the kittens. 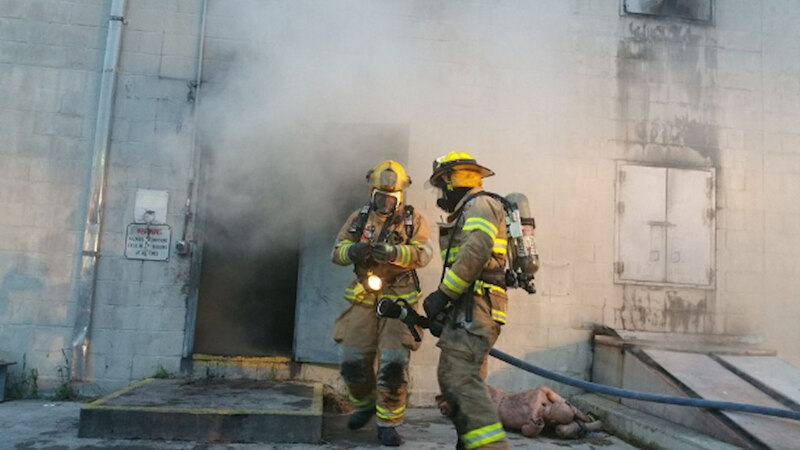 They were immediately removed from the smoke and fire-filled building and taken to a waiting ambulance. 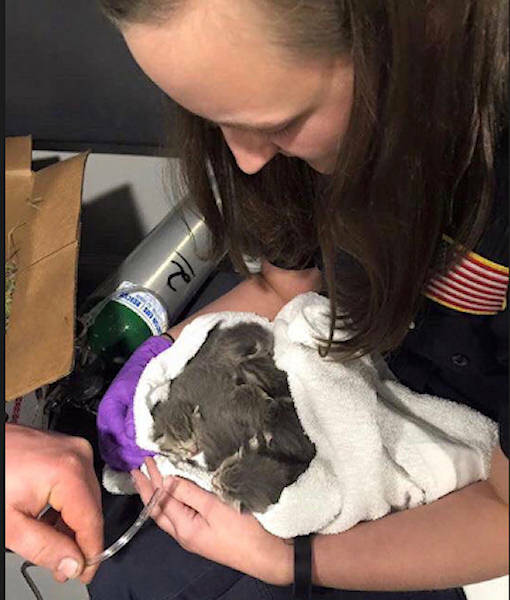 Members of Clinton Rescue were able to then give the kittens some much needed oxygen. All of the sweet kittens are doing well and picked up by a local pet rescue. There's no word on where the mother cat was during the fire.